Harrisonburg holds a very special place in my heart. When I first stepped foot on the James Madison University campus as a college freshman, I was skeptical of the city's small town charm. The four hour drive to school, laden with rural scenery and empty fields, slightly worried me. Interstate 81 held acres of farmland, herds of cows and rolling mountains. Deer were scattered along the side of the highway. Semi-trucks thundered down the road, and every exit seemed to lead to the middle of nowhere. It wasn't very enticing. I became so disheartened that I considered transferring to a different university after fall semester. I decided to give it another shot, however, which turned out to be the best decision I've ever made. Three years later, when I walked across the stage at graduation in my purple cap and gown, Harrisonburg had morphed into my home. Being a college freshman was hard. I wasn't allowed to bring my car to school, which limited my ability to explore - something I really loved to do. Fortunately, sophomore year presented freedom. I moved into an apartment off-campus and returned in the fall with a trusty set of wheels. Along with transportation came glorious convenience. I finally realized small towns can hold just as many opportunities for adventure as big cities do, especially when you have a way to get around. 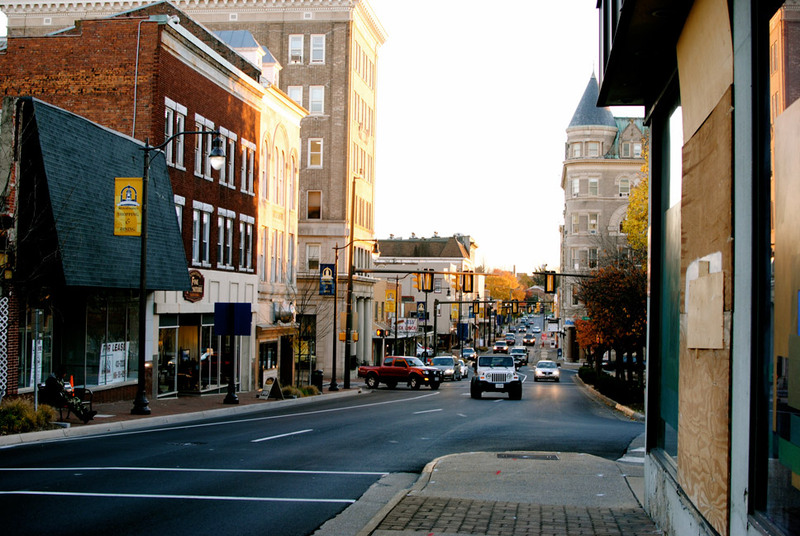 I used this fact to my advantage and began to explore all that Harrisonburg had to offer. One of my first discoveries was Downtown Harrisonburg. I quickly grew enamored with its large variety of small cafes, clothing shops and rowdy bars. The area was small but incredibly charming. Some noteworthy local favorites were: The Artful Dodger for a cup of coffee, Jack Brown's on a Friday night for their mind-blowing Greg Brady burger, and Clementine Cafe for live music and cocktails. 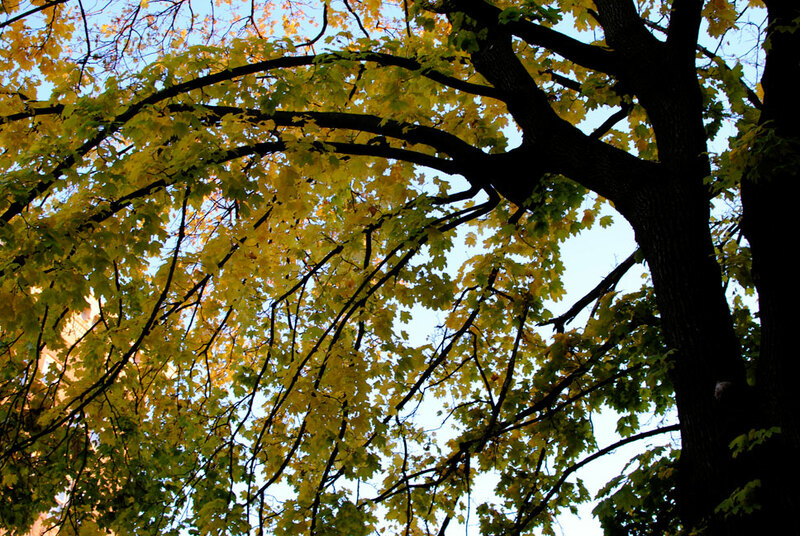 The area was cozy and quirky and beautiful, especially when the leaves started changing colors in the fall. And when it snowed? Don't even get me started. My apartment was located a short drive from the area, which I loved. My second discovery was Harrisonburg's close proximity to several unique landscapes. The most memorable was Skyline Drive in the Blue Ridge Mountains. Michael and I spent weekend after weekend driving through the narrow mountain roads, admiring the skyline at every overlook and eating lunch at various campsites. We also managed to visit the Natural Chimneys, Lake Shenandoah, the Natural Bridge, and Reddish Knob. In addition, Charlottesville and Washington D.C. were close enough to visit frequently. We traveled around the state of Virginia often, exploring various cities and constantly researching new places to see. The best discovery of all, however, took place throughout the duration of my three years in Harrisonburg. I discovered the beauty in simplicity. I discovered that in order to be happy, you must bloom where you are planted. 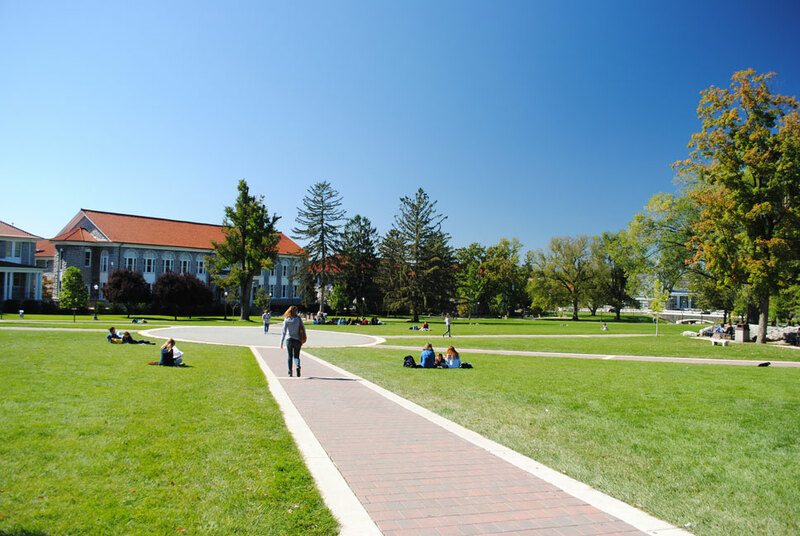 I discovered how deeply I had fallen in love with JMU's gorgeous campus. The bluestone academic buildings, the newly renovated football stadium, the train that regularly rolled through campus, Open Mic nights at TDU, the phenomenal dining halls (they're ranked #2 in the nation! ), East Campus Library, and the picturesque Quad. It felt like home. It was home. I couldn't imagine being anywhere else. Even more important than my surroundings were the amazing friendships that developed. 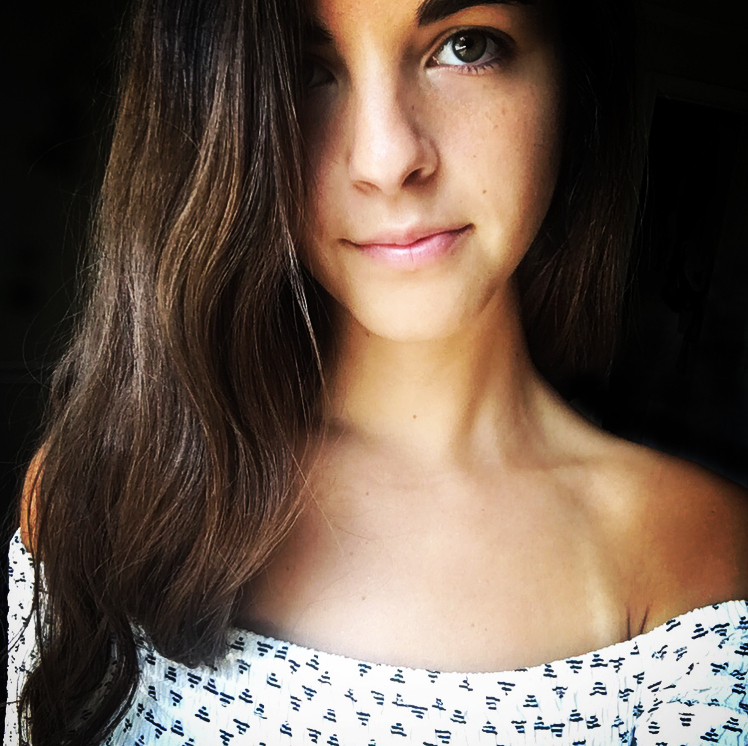 My roommates felt like sisters, and my capacity to meet new people soared. JMU's remarkably friendly environment drew me out of my shell, and by senior year, I found myself participating in activities I never would've imagined when I was a timid freshman. 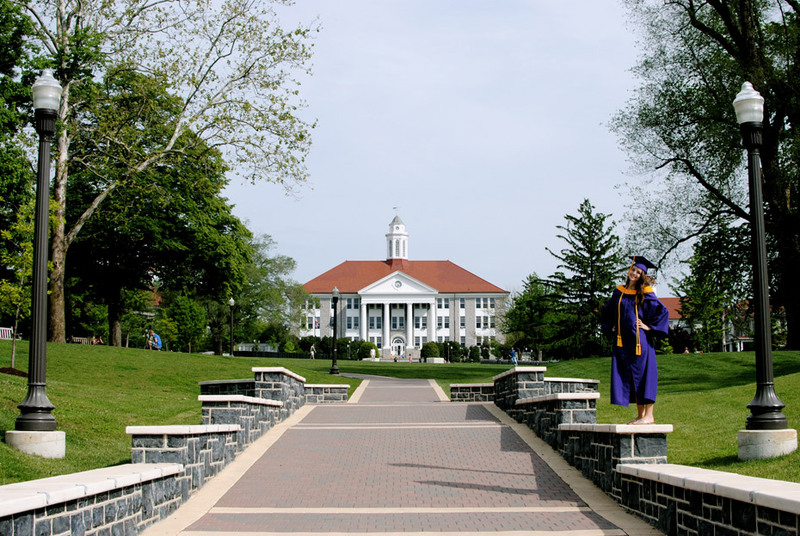 JMU taught me how to learn and how to love, but best of all, JMU taught me how to feel alive. During my college career, my passion for adventure amplified. I learned how to explore when opportunities for exploration seemed scarce. I learned how to adjust to a new city with new people, and I fought through inconceivable difficulties before emerging victoriously on the other side. I learned how to nurture lifelong friendships and create new ones from scratch. I learned how to care for myself while simultaneously caring for others. I went through an incredible period of growth, one that changed my life forever. I have Harrisonburg, and JMU in particular, to thank for that.